There aren’t many feelings in life that can the top a good glass of wine at the end of a long working day. It turns out that a glass of wine once in a while is actually quite beneficial for your mental health. 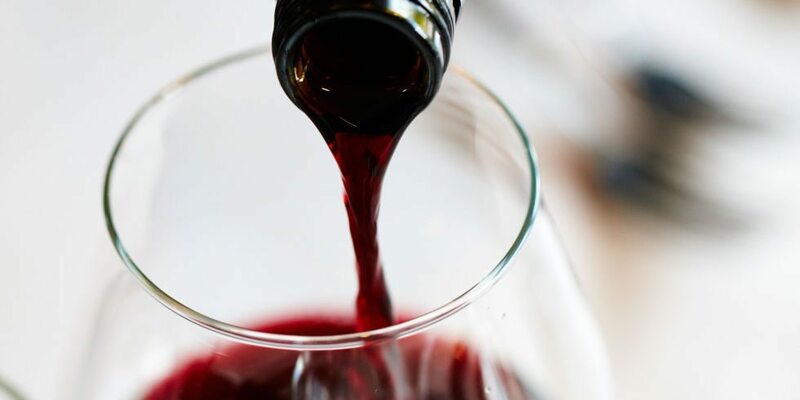 No longer do you need to solve mathematical riddles, play Brain Training or listen to Beethoven to become smarter because it appears that simply drinking wine does the trick as well. 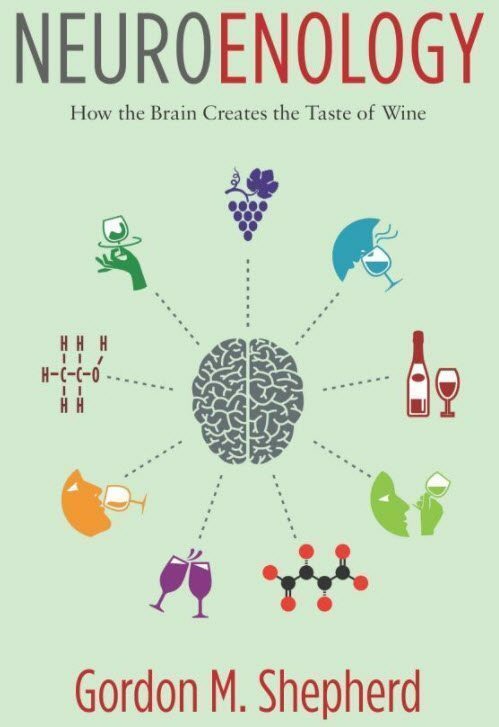 The respected neuroscientist Gordon Sheperd from Yale explained his findings in a book he published, Neuroenology: How the Brain Creates the Taste of Wine. His book and research conclude that drinking or tasting the tasty alcoholic beverage is a huge stimulus for brain activity. In fact, tasting wine proved to stimulate the brain even more than solving a sophisticated logical issue. 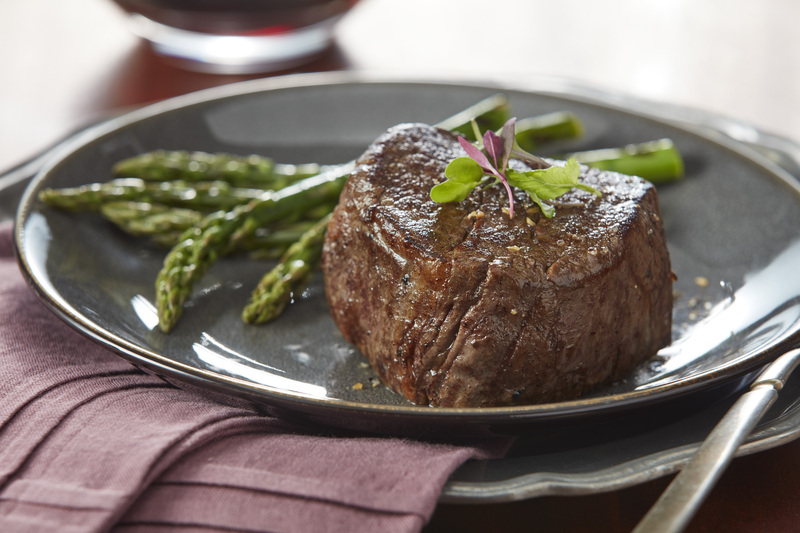 “We show that just as with creating the flavors of food, creating the flavors of wine engages more of the brain than any other human experience,” the book reads. So why does wine actually turn your brain into overdrive? The answer is quite simple. A large part of the reason is actually the anticipation of drinking that delicious glass of wine. Whenever you expect to drink wine, the neurons react. It certainly isn’t the first time that the amazing cerebral benefits of wine have been outed. Another study, Frontiers in Human Neuroscience, has researched the brains of 26 people. Half of those were sommeliers and thus actively tasting and consuming wine, while the other half had jobs that involved less wine drinking. Several brain scans of the researched people showed that the group of sommeliers had more developed and robust segments of the brain, in particular, the olfactory and memory response areas. 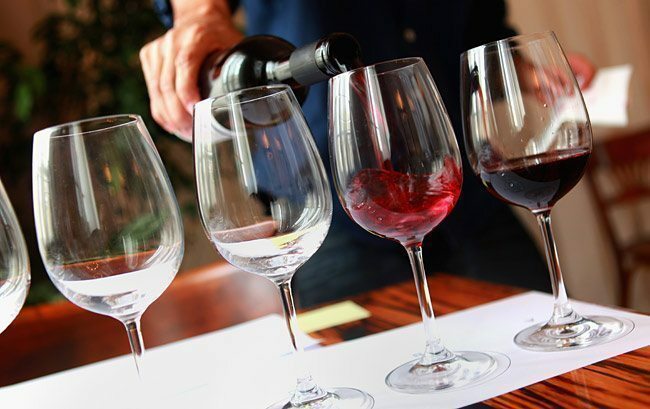 Scientists are even convinced that wine lowers the risk of getting Alzheimer’s disease. So there you have it, wine makes you smarter. That’s definitely worth drinking to. The post According to neurologists, drinking wine makes you smarter. Here’s why appeared first on Shareably.